Online ordering menu for Vidalia. 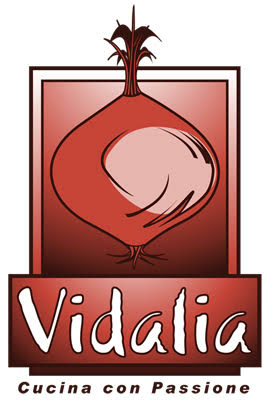 Vidalia in Lawrenceville, New Jersey, specializes in authentic Italian Cuisine. Vidalia has an endless choice of options including dishes such as the Rollentino to the Giambotta. Our desserts include Tiramisu and Chocolate lava among other options. Our dishes are made with the freshest ingredients. We are located near Lawrenceville School and the Loucks Ice Center. Find us north of I-95. Order online for carryout!